Students will learn the basics of small-scale vegetable and fruit production for the northeast Washington region. 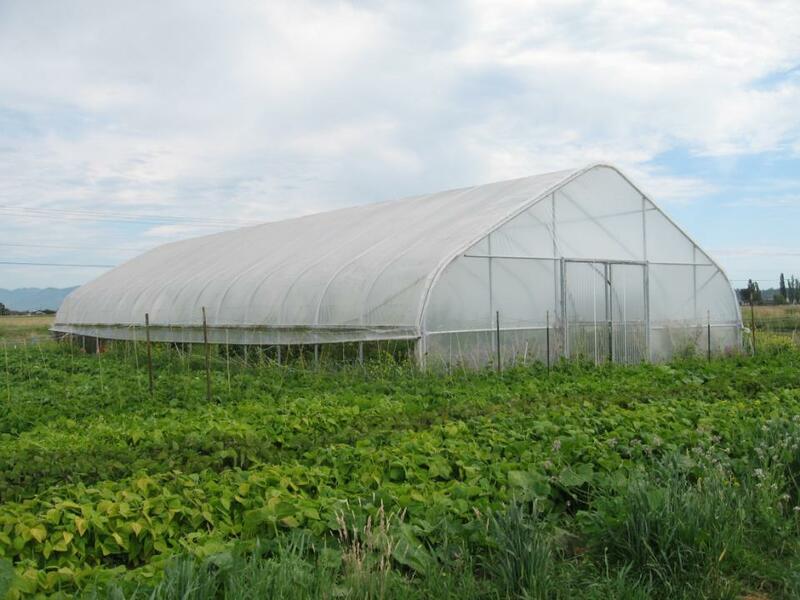 Topics to be covered include selecting the right varieties for the region, soil preparation, fertilizer and nutrient management, using soil tests, field management through the season and individual presentations on vegetables and fruits selected by the class. This course is modeled after the Olericulture course taught at WSU in Pullman and will also feature local farmers sharing their experiences. There will be one Saturday field trip to local farms for hands on observation. OR call (509) 279-6030 or (800) 845-3324. Please contact Pat Munts at 477-2173 or pmunts@spokanecounty.org with questions.